Emtek is dedicated to helping bring your personal style to life. Door hardware is more than a way to open, close, and secure a space. To Emtek, it is an integral part of a room’s design theme. Emtek’s products are a cut above in terms of craftmanship and design. Each order is custom assembled in their Southern California facility. There is no predetermined combination of knobs, levers, rosettes and finishes; Emtek lets you mix and match according to your own taste. Emtek’s style is current, but they also have all the classics. 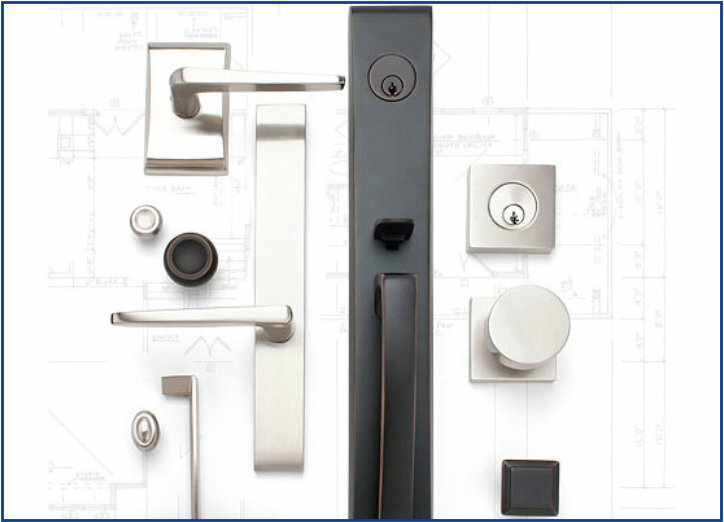 From traditional to contemporary, transitional, or rustic, they have hardware to match every style.